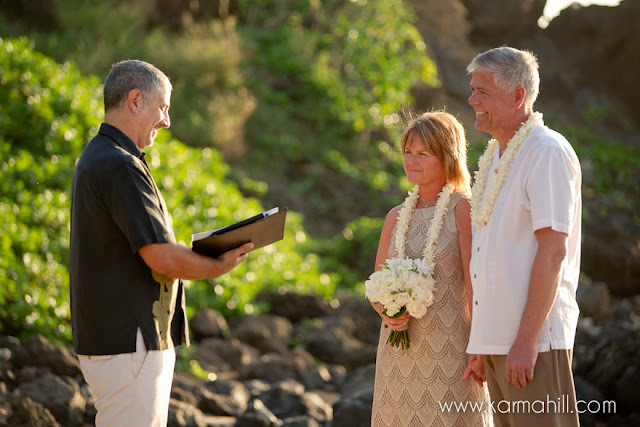 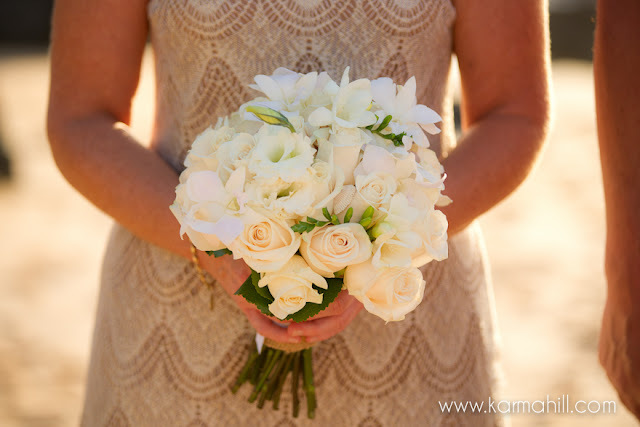 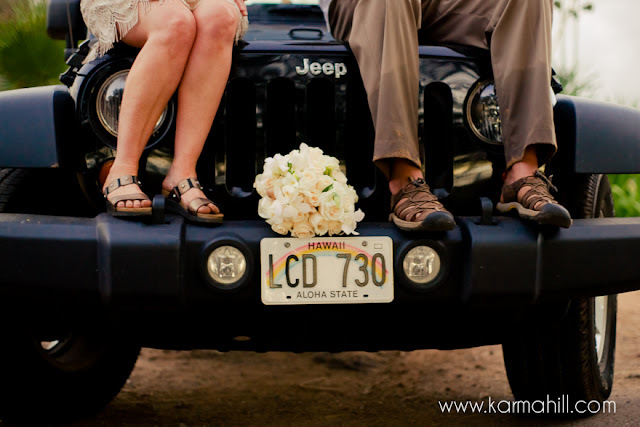 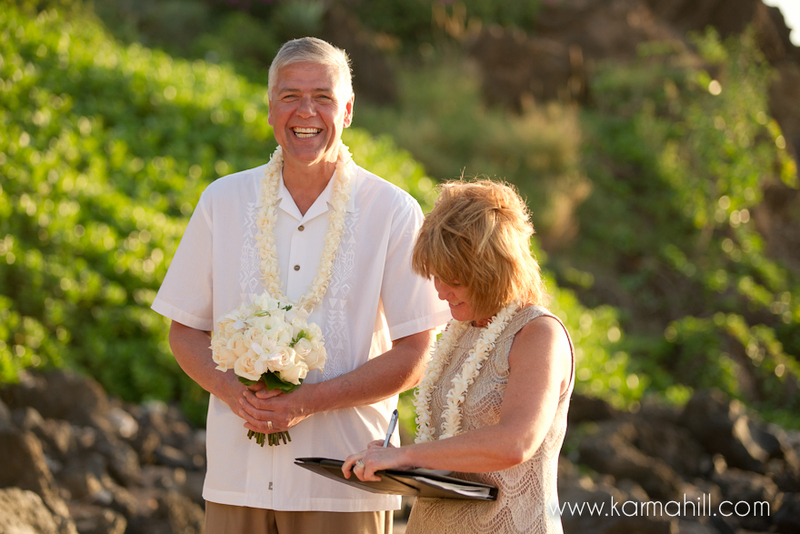 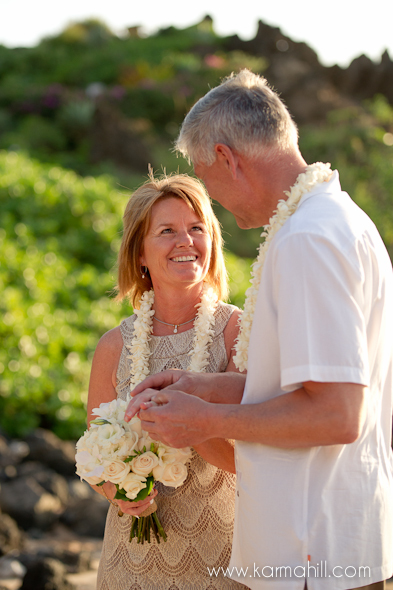 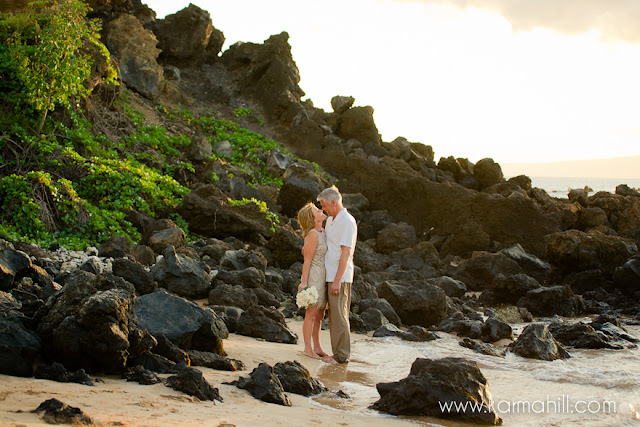 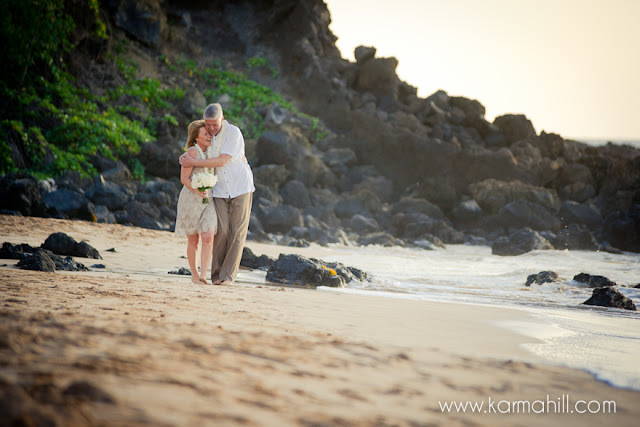 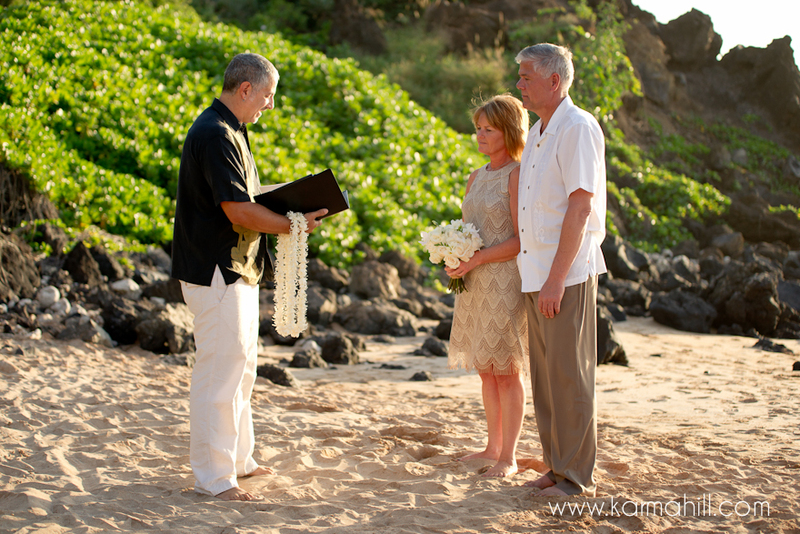 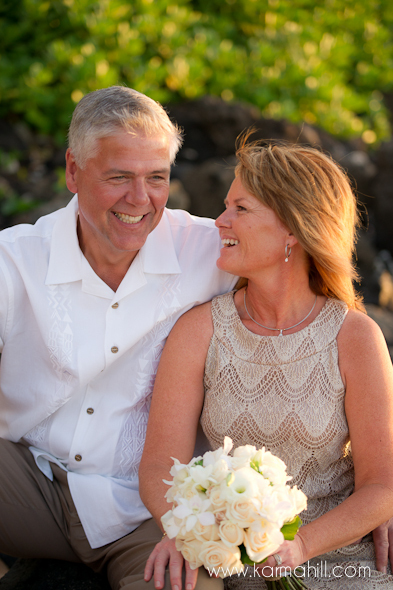 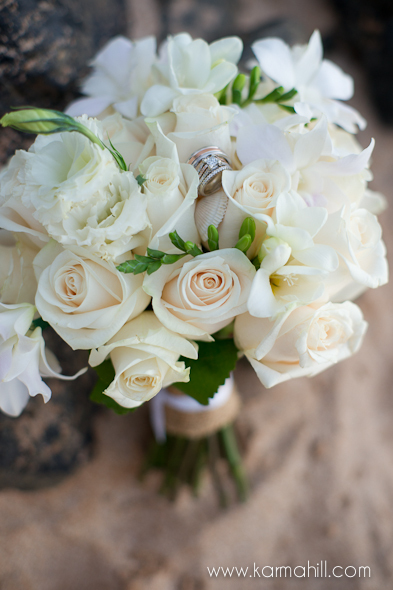 Jodi and Pete were best of friends for almost 10 years before they decided that they wanted to be more than friends, this decision ended with their beautiful Maui wedding! 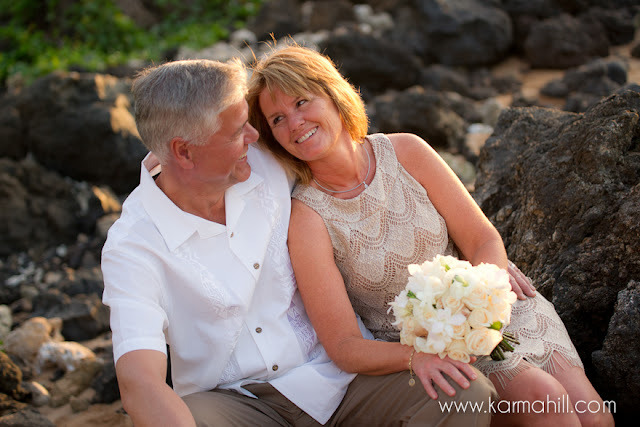 I just love happy endings :) These two were so cute together, they for sure were making up for lost time in the romance department, always laughing kissing and just overall adoring each other. 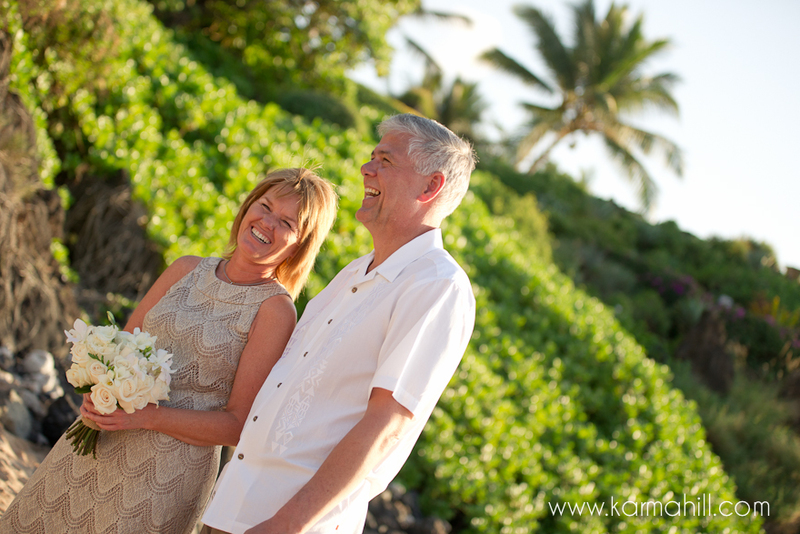 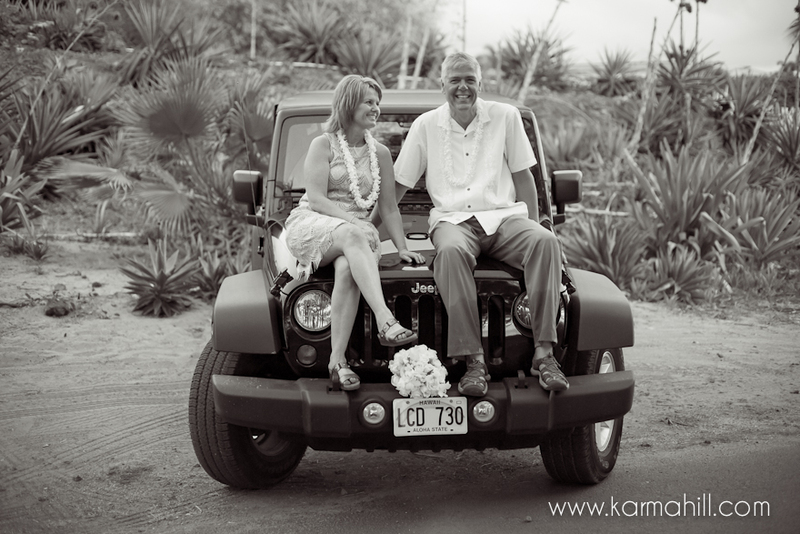 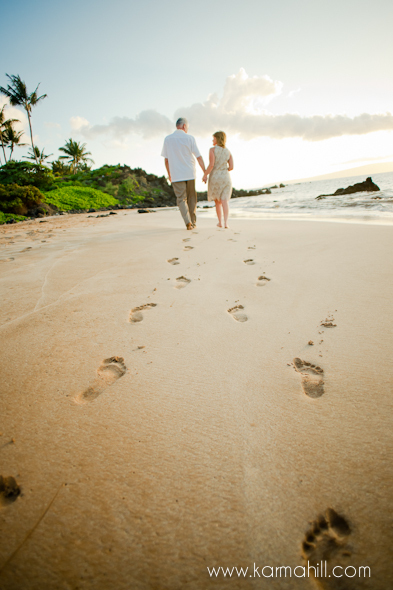 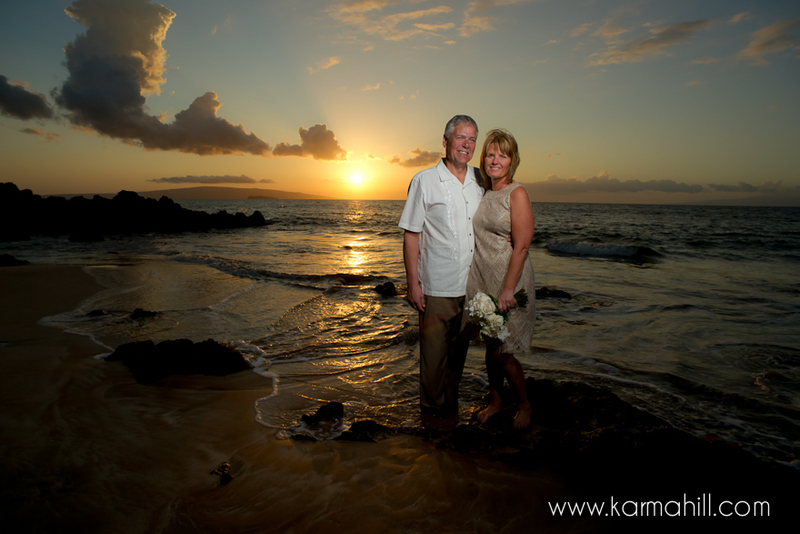 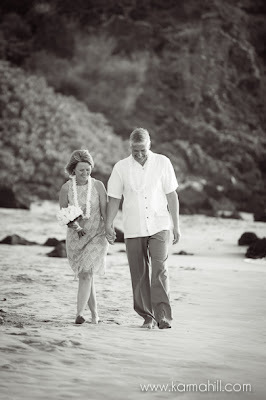 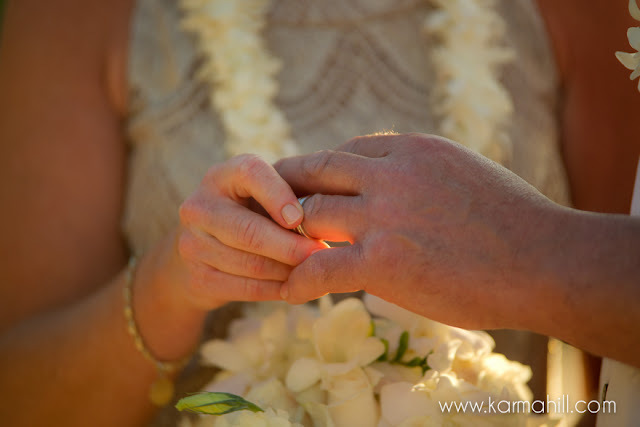 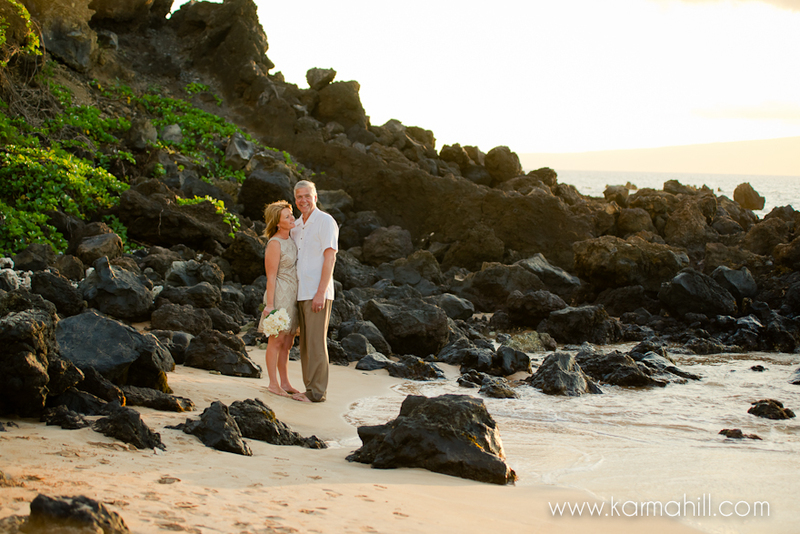 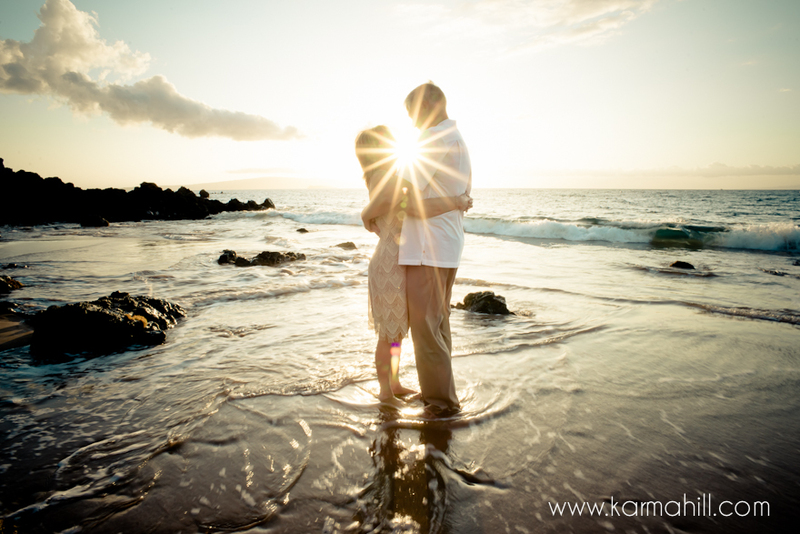 Thank you both for inviting us to be a part of your Maui wedding day!